The Petromax TK2 Tea Kettle is a superb 3 litre camping kettle, expertly made in Germany from high-quality stainless steel. 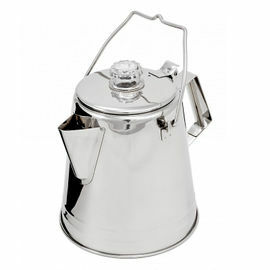 Made in a classic camp kettle style with great attention to detail, these kettles are quite simply a great piece of it. 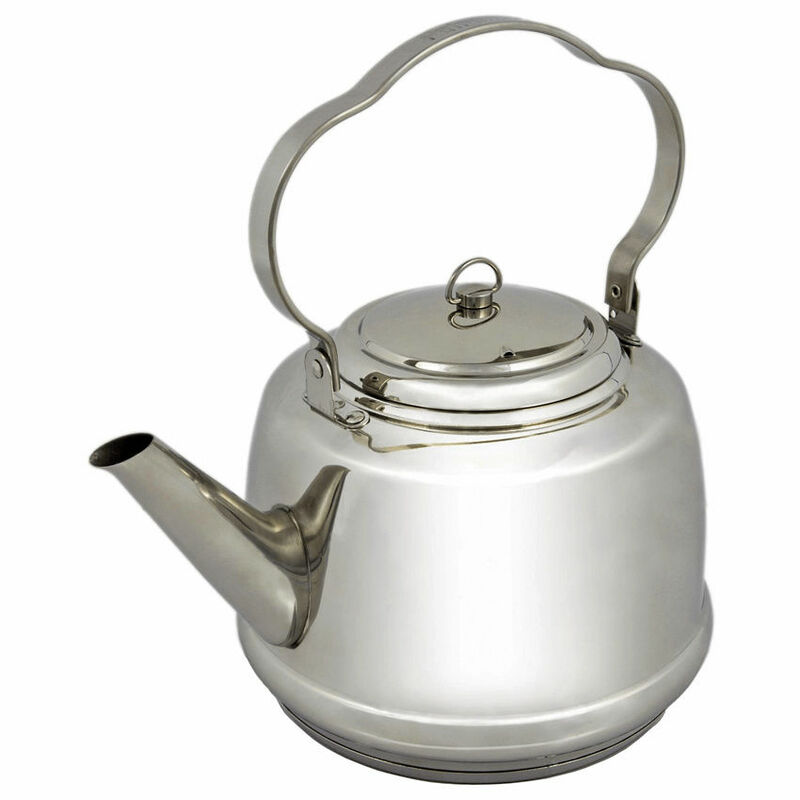 In fact, these are the same kettles that our outdoor team now use at base camp during our UK course season. 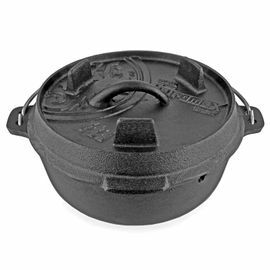 Thanks to the movable threefold handle, the Petromax Tea Kettle kettle can be hung over a fire and is safe and easy to use. 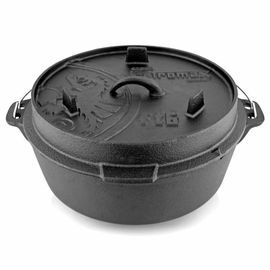 The multi-layered base ensures that heat is distributed evenly, and allows the kettle to be used over gas or electric cookers, as well as open fires. 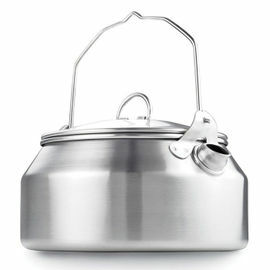 Petromax Tea Kettle - TK2 is rated 5/5 based on 2 customer reviews. 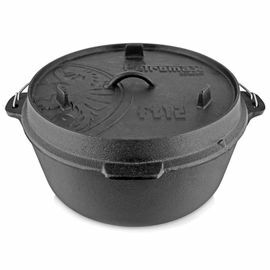 Really great kettle, been using it every day on the stove at home. 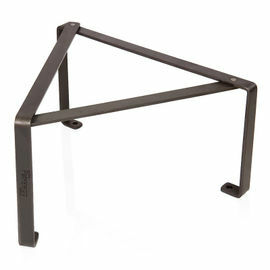 Handle can get hot in use and it can spurt water when you pour if the water is on the boil. It seems like it will last a lifetime and I can't wait to get it on the tripod over an open fire. Very happy with the design, fit and finish of my new tk2 kettle. Lid snaps in place and is tightly retained well when pouring. Design includes an interior SS perforated baffle at the base of the spout which seems to prevent contents from sloshing or boiling out the spout. 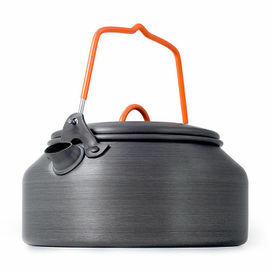 This kettle looks as good as it functions and brings a bit of style to camp.